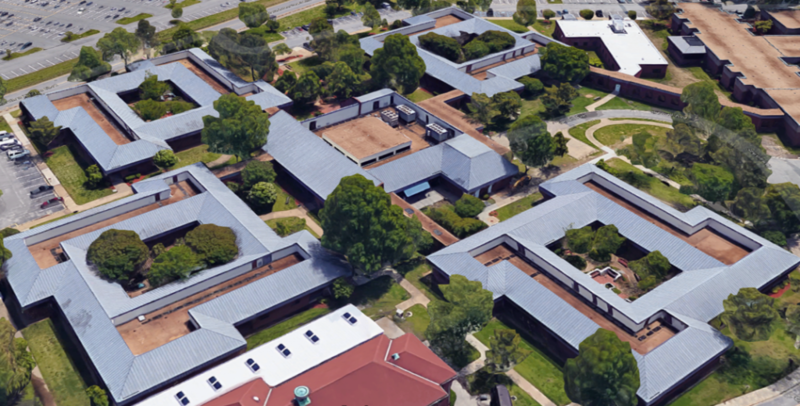 Scope of work: Two phased federal government project to construct a new Linear Accelerator Building and renovate the existing Radiology Oncology areas of the existing Linear Accelerator Buildings. Renovation of the existing 2700 square foot area will be completed in occupied areas, requiring close coordination with VAMC staff and patients. 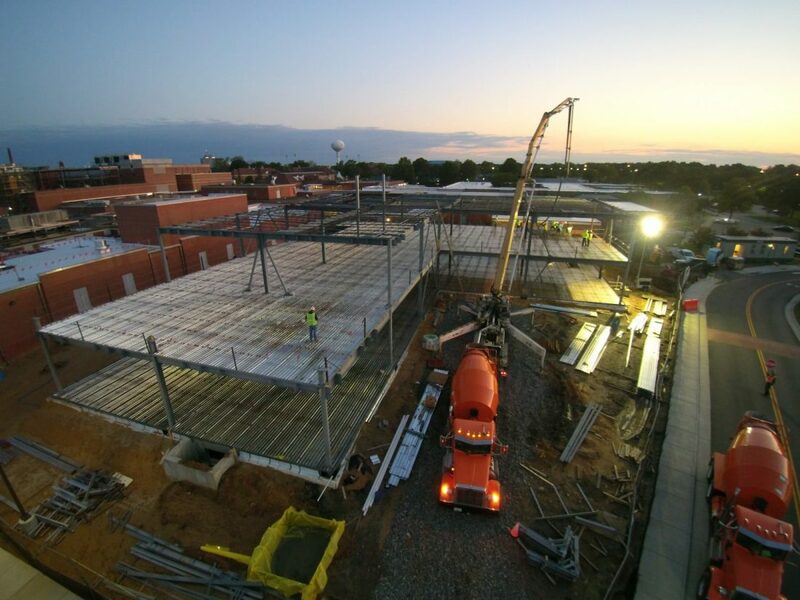 New construction consists of a 1825 square foot concrete vault with radiation treatment, high density block, and specialized mechanical and HVAC systems. Scope of work: Demolish the Director’s Buildings 6, 107 and 124, and +construct a new 25,000 square foot, two story Mental Health Facility. 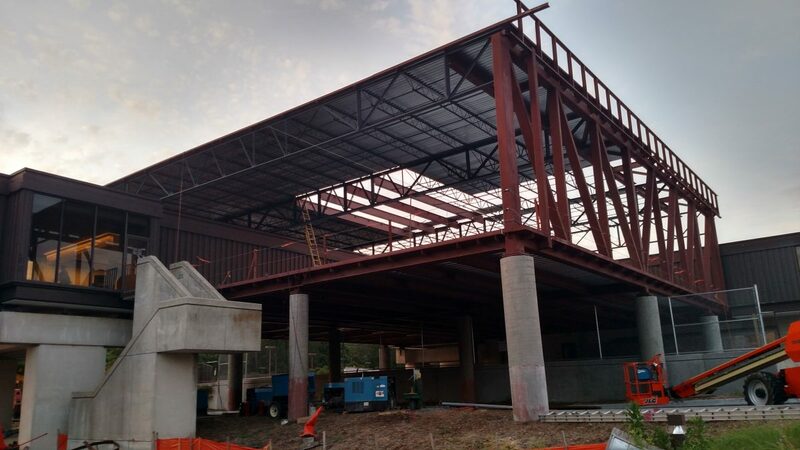 Scope of work included foundations, sitework, and building concrete; structural steel, roofing, all interior buildout, and all associated specialized systems such as fire protection, plumbing, HVAC, electrical, fire alarm, nurse call, PA system, voice/data, and CCTV. Scope of work: Demolish and install approximately 31,000 square feet of roofing for five separate buildings. Work includes removal of existing roofing system components including gravel surfacing, membrane flashings, pitch pockets, edge metal and terminations. New roofing consists of a Wind Vented 80 Mil PVC Membrane Roofing System and new resin based flashing for all roof penetrations, conduits, and roof pipes. Other supporting roof work includes new tapered insulation, overflow scuppers, and aluminum flashing and fascia. Scope of work: Demolition and installation of the cart washers. 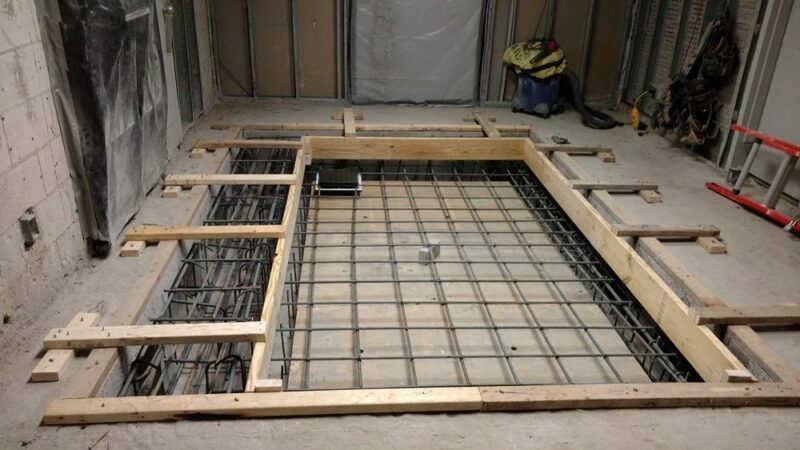 Scope of work includes demolition of concrete slabs, new building concrete; interior partitions and finishes, and associated work for mechanical, electrical and plumbing systems.